Prince Harry's comms chief Jason Knauf has issued a strongly worded and emotive statement asking the press to desist from "abuse and harassment" of his new girlfriend Meghan Markle. 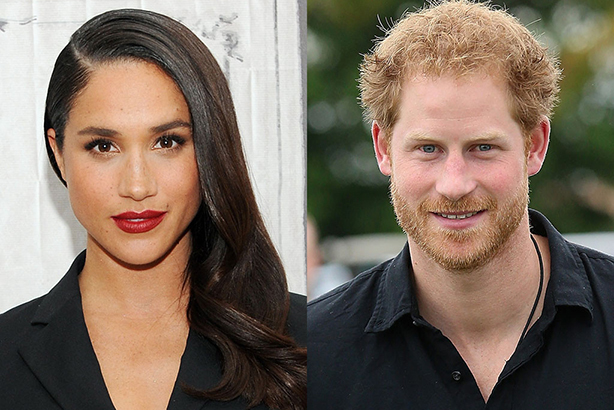 Tabloid speculation has gone into overdrive in recent days over Prince Harry’s relationship with Markle. The statement, which acknowledged the relationship, accused elements of the media of going too far in their pursuit of the story. The statement read: "The past week has seen a line crossed. His girlfriend, Meghan Markle, has been subject to a wave of abuse and harassment. Some of this has been very public - the smear on the front page of a national newspaper; the racial undertones of comment pieces." Kensington Palace said there had been "nightly battles to keep defamatory stories out of the papers", while "substantial bribes" had been offered to Markle’s ex-boyfriend. The statement appealed for the media to pause and reflect before further damage was done. It continued: "[Harry] knows that it is unusual to issue a statement like this, but hopes that fair-minded people will understand why he has felt it necessary to speak publicly."